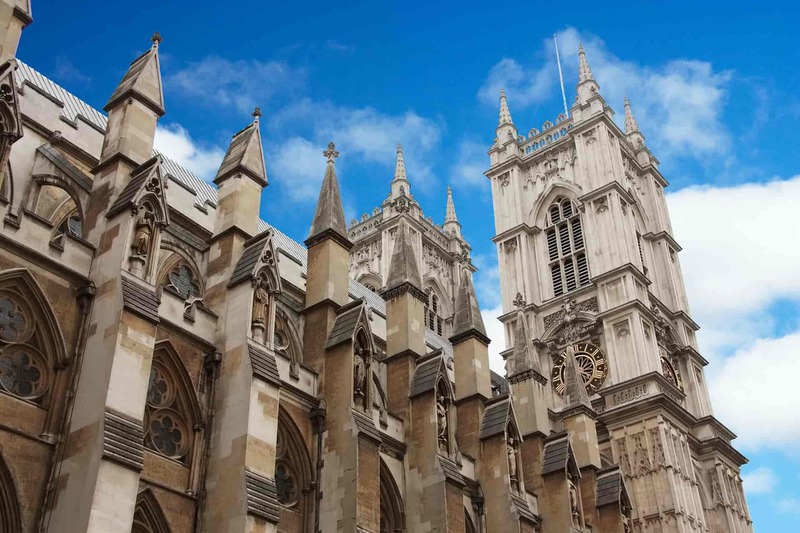 The City of Westminster in London is home to some of the city’s most important tourist attractions: Westminster Abbey, Big Ben and the Houses of Parliament. Westminster Abbey is the traditional scene for Royal weddings and funerals of the English monarchs, and is the final resting place for many members of the Royal Family and aristocracy. For its part, Big Ben and the Houses of Parliament are the most symbolic postcard images of London and are somewhere that no visitor to the city can miss.